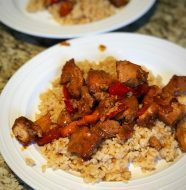 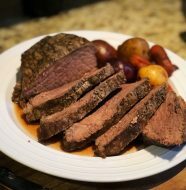 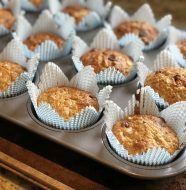 Hey there everyone, long time no recipes! 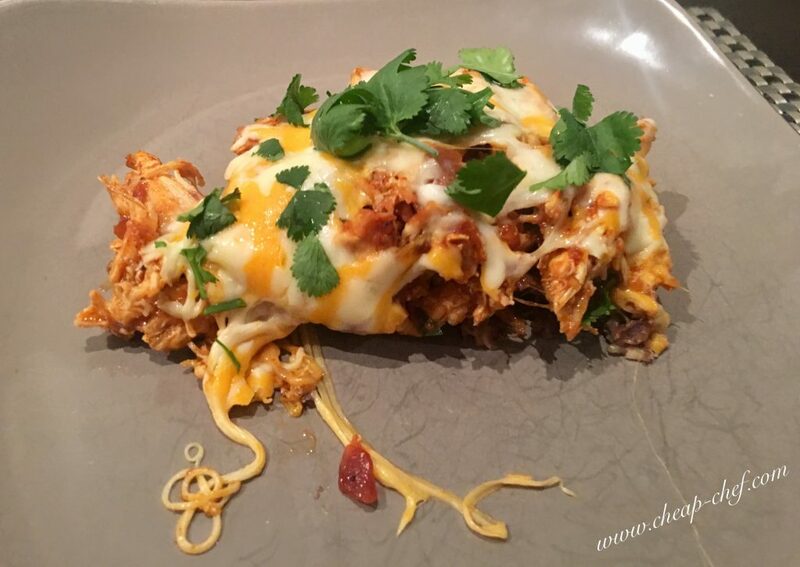 I’m back from my hiatus with a great new recipe – enchilada casserole. 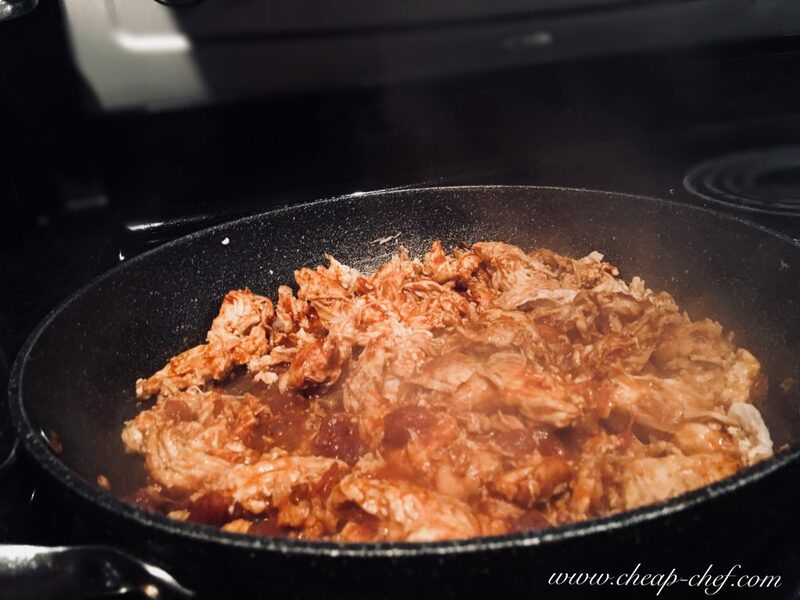 As you all know, Mexican food is by far my favourite cuisine and we just happened to get home from a trip from beautiful Los Cabos so I’m on a bit of a roll with the Mexican food. 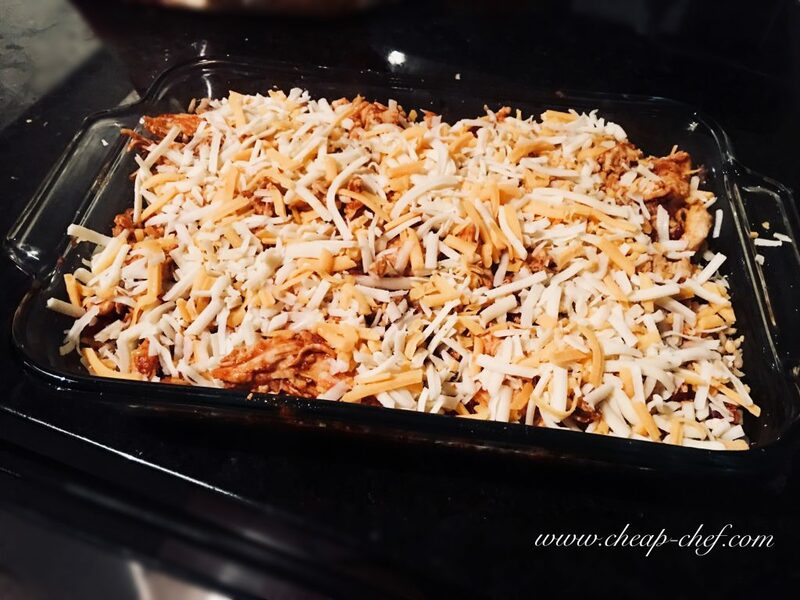 This enchilada casserole recipe is absolutely drool worthy, and it doesn’t involve any tortillas which keeps it a bit lower calorie then your typical enchiladas. 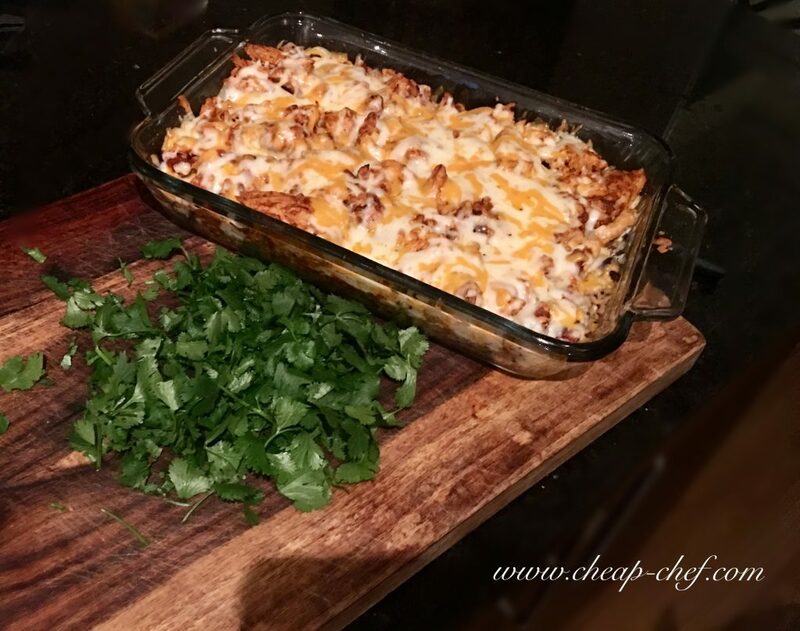 Serve with sour cream and cilantro, enjoy! 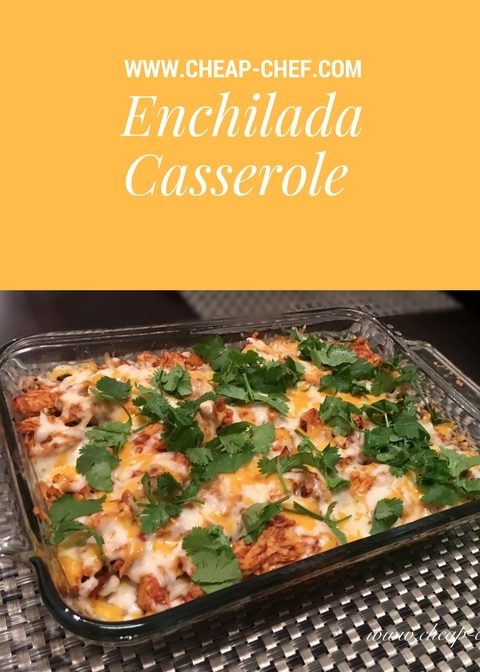 Please share this enchilada casserole recipe with your friends and don’t forget to head on over to my Facebook page and give me a like over there! 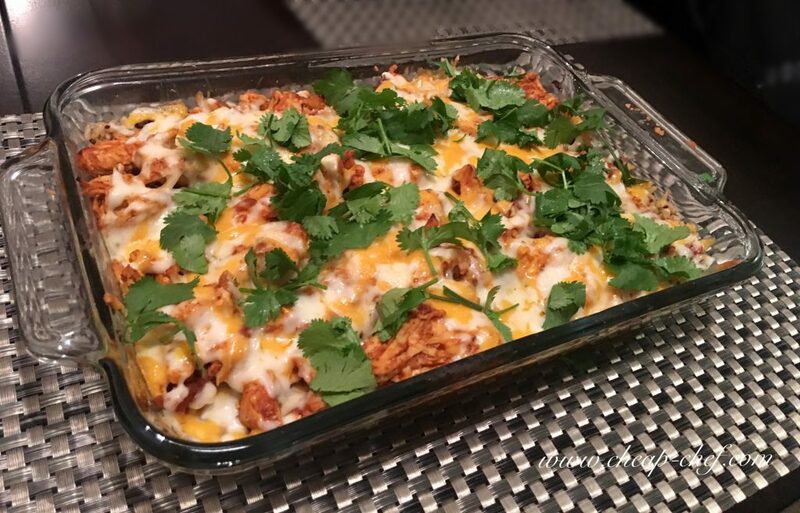 If you loved this enchilada casserole recipe let me know in the comments, and if you’re looking for more Mexican recipes check out my Beer Battered Fish Tacos which were also inspired by a stay in beautiful Los Cabos, Mexico in 2017.